While visiting the Algarve, you may get thirsty for something a bit stronger than water and, luckily, there are plenty of cool and lively bars around the area. Whether you’re looking for tapas, cocktails or live music, here are a few of the region’s best bars to check out during your visit. Cool drinks and delicious tapas are guaranteed at Symbiosis Pub & Bar, located in Olhos de Agua, near Albufeira. This laid-back and friendly environment has received some excellent reviews, as have the cocktails and cuisine. This bar may very well be Albufeira’s best-kept secret! Gin, Portuguese wine and sangria aren’t the only delicious items on the Nautic Bar’s menu, it’s also known for its mouthwatering appetizers. Located on the docks in Faro, the maritime theme is prevalent not only in its name but in the decor too. This is also a cool spot to hear live music. When you feel like a change from the norm, why not visit the ‘other bar’? This is exactly what the Outro Bar is (outro being ‘other’ in English) and it’s among the best hangouts in Portimão, on Praia da Rocha. 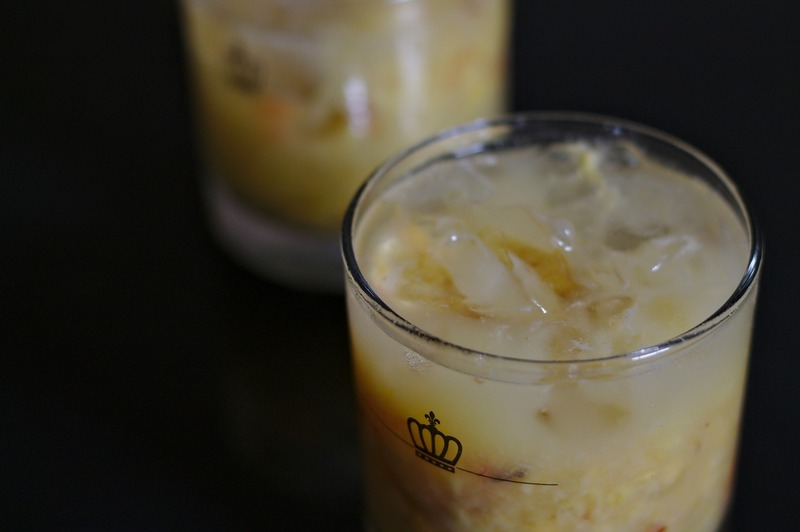 In a coastal spot like this, a cool summertime drink is a must, so try ordering a caipirinha or a morangoska (a cocktail with strawberries and vodka). 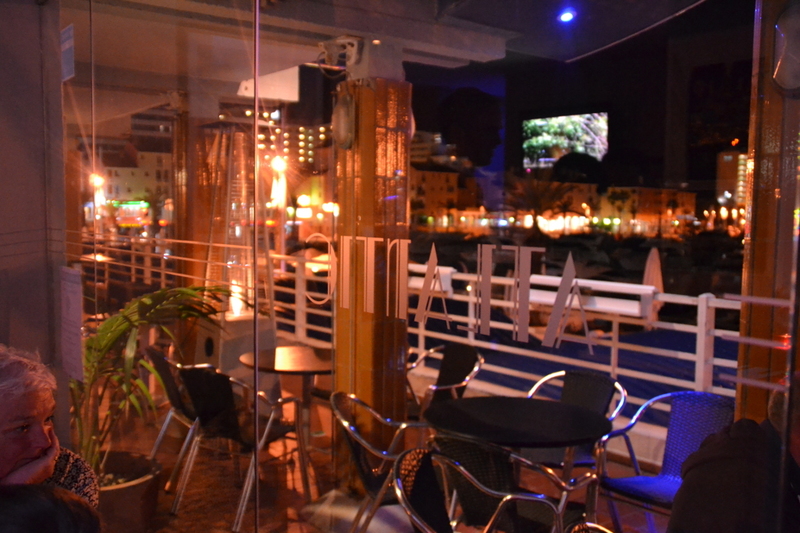 Located on the Portimão Marina, Giallo Portimão is a cozy lounge bar with terrace seating and views of the sea. It’s also a great place to sink your teeth into various seafood dishes. In the middle of busy Albufeira is the Piccadilly Cocktail Bar, which has even been described as the best bar in the area. More than just a night spot, this place also serves breakfast, lunch, coffee and snacks. The Vilamoura Marina is an excellent place for an evening stroll, and while there you may stumble across the Atlantic Piano Bar. A lively spot with a welcoming crew, it’s a fantastic location to begin the night and get your engines revving. Keep an eye out for the live entertainment while visiting (it won’t be hard to spot). 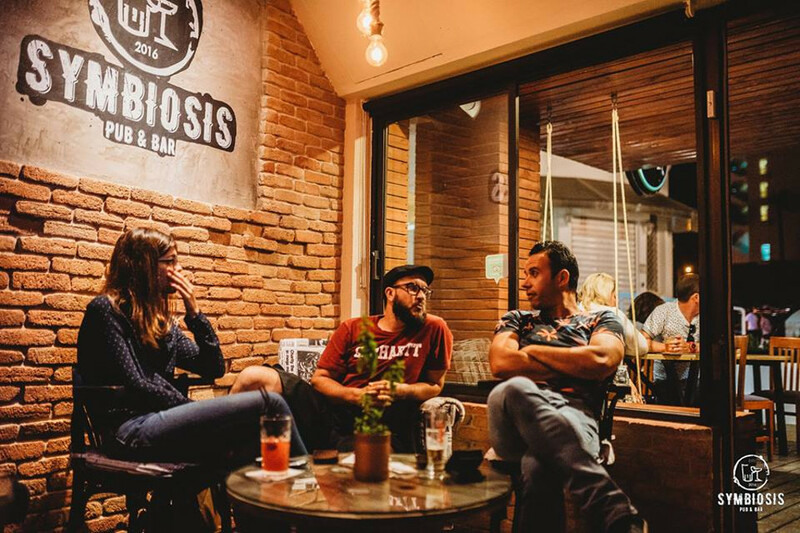 An excellent mix of live music and delicious cocktails awaits visitors to the Marginália Bar in Portimão. It’s predominantly known as a rock bar but sometimes features jazz and indie acts too. This place regularly attracts large crowds – the Portuguese still love their old-school ’90s rock!